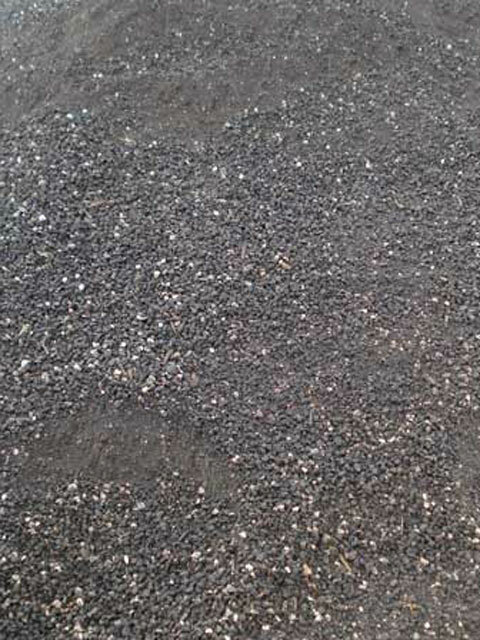 Asphalt millings are an environmentally friendly and economical alternative to traditional paving using hot asphalt. Commonly referred to as crushed asphalt or recycled asphalt, millings have many different uses and provide a long lasting solution for customers on a budget. Roads, driveways, foot paths, and parking lots are the most common application for this versatile material. Millings are created when a road is being repaired or replaced and a milling machine is used to crush the reclaimed asphalt. How much does a truck cost? The price depends solely on your delivery address. A full truckload is approximately 20 tons and will provide 3″ of coverage over an 1800 sq foot area. We can deliver less than a truckload, but you will get the best price per ton when the truck is fully loaded. OrlandoExcavating.com serves residential & commercial clients throughout Central Florida including but not limited to the following cities: Orlando, Clermont, Sanford, Winter Park, Kissimmee, St. Cloud, Altamonte Springs, Longwood, Maitland, Oviedo, Lake Mary, Casselberry, Winter Garden, and Ocoee.